In Chapter 11 bankruptcy cases, a debtor not only must attend a Creditors' Meeting, but it must also attend an Initial Debtor Interview (IDI). The United States trustee conducts initial debtor interviews following the filing of a petition under Chapter 11 of the bankruptcy code. The purpose of the interview is to review the debtor's financial condition the duties and responsibilities of the debtor and the debtor's likelihood of reorganization. 2. A copy of the last to file federal and state income tax returns for the debtor. 3. A copy of the most recent detailed trial balance and general ledger. 4. A copy of the debtor's bank statements and check register for the last three months prior to the filing date. 5. The most recently prepared financial statements. 6. The most recently filed payroll and sales tax returns. 7. Proof of establishment of a new DIP bank account. 8. Proof of closure of the prepetition bank accounts. 9. A 12 month cash flow projection. 10. A copy of the current liquor license certificate, if applicable. 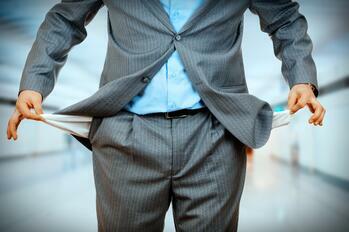 If you are considering a New Jersey Chapter 11 bankruptcy, contact our offices for a FREE consultation today.